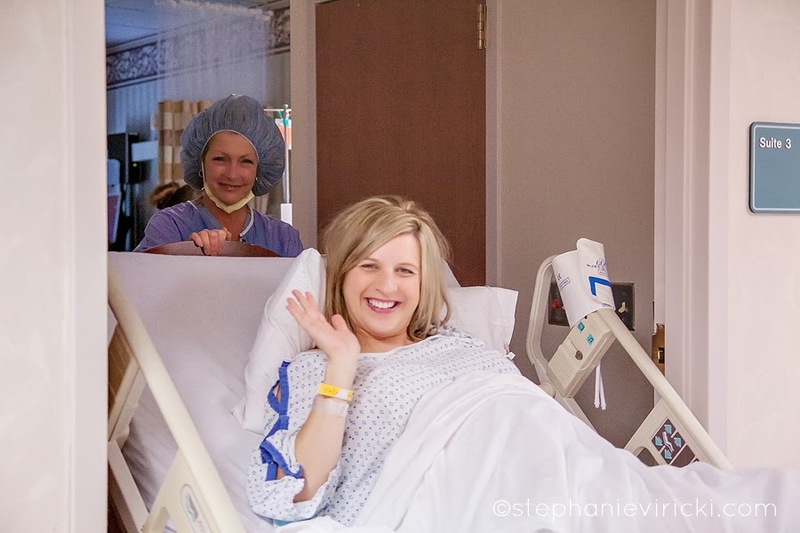 When Steph messaged me to tell me that she was expecting again, I got all giddy inside. 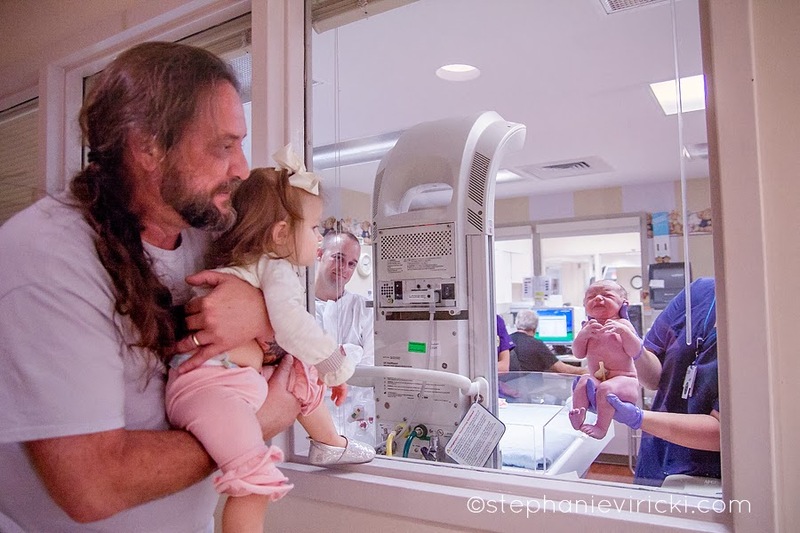 I had the pleasure of capturing her first daughter's arrival just last year. 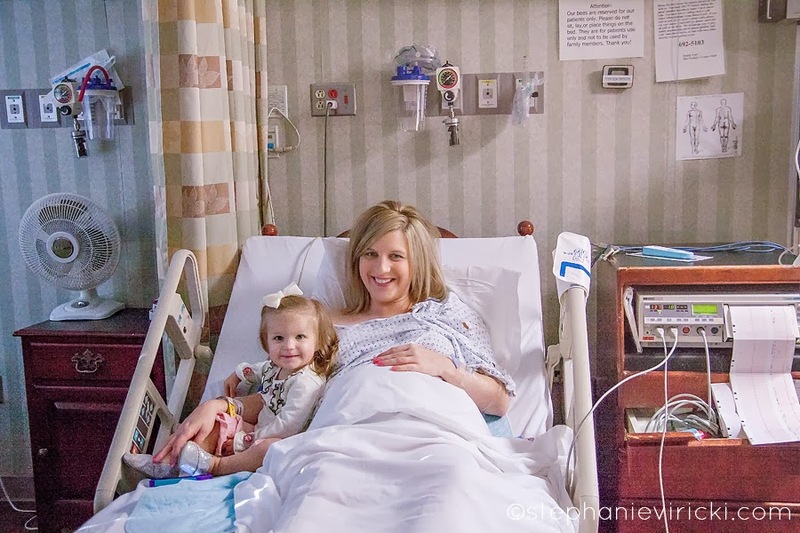 And knowing that it would be a repeat cesarean made me even more excited that I'd be able to help her get a peek into her second daughter's first hour of life that she otherwise wouldn't be able to experience. 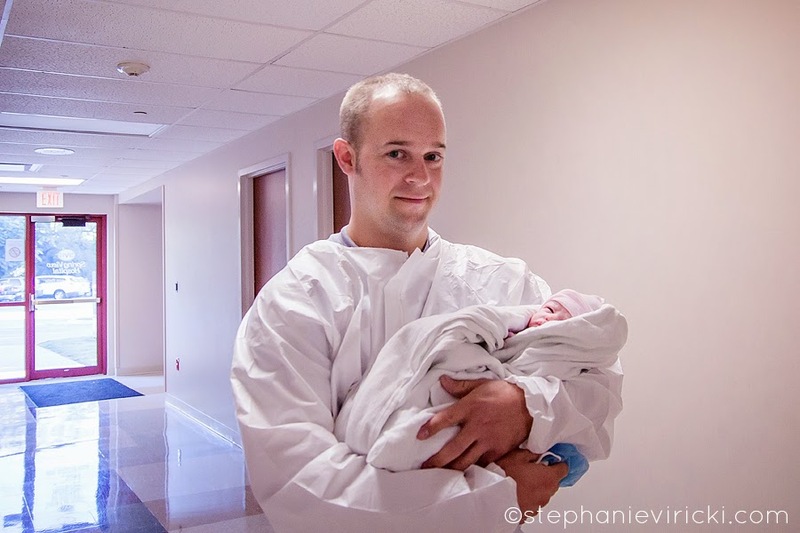 Birth photography is very precious to cesarean mommies because they miss out on so much during the recovery process, so it allows them to see their baby getting weighed and having their first measurements taken. 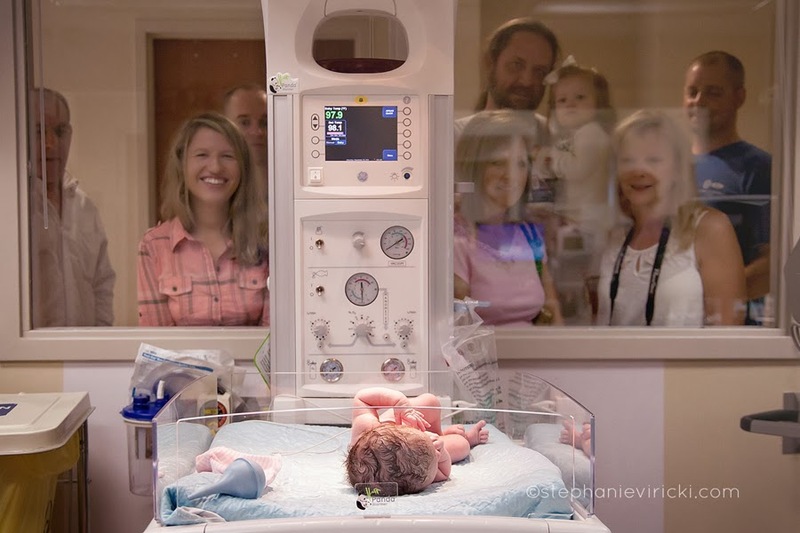 They get to see their first bath and exam from the pediatrician. 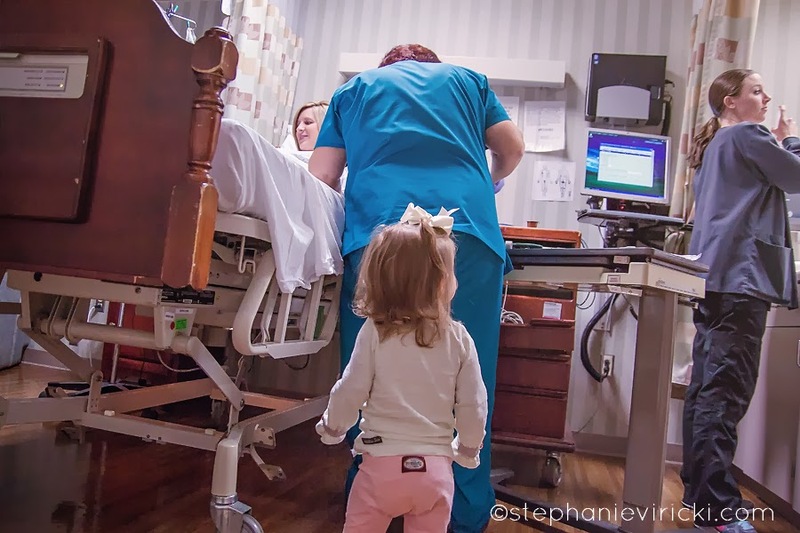 They get to see the reactions on their family's faces when they peer into the nursery for the first time. So many special moments that they otherwise would never get to see.